Rare Condition Causes A Baby To Be Born Without Eyes in China! Despite the mother's normal pregnancy, this child was born with a condition that affects one in 100,000 babies! On 28th September, Liu Peihua gave birth to a young boy with his eye tissue missing. The boy has been dubbed “Baby without Eyes”. The baby, whose unusual condition was not known prior to his birth, has anophthalmia - which affects one in 100,000 babies. The family is seeking special treatment for their son in Guangzhou, China. Anophthalmia generally occurs during pregnancy and can be associated with other birth defects. While Anophthalmia means absence of eyes, sometimes a baby may born with one eye or absence of both eye sockets. While the researchers say that there is no treatment for Anophthalmia, the child will have to be provided with prosthetic eyes to improve his appearance. Anophthalmia can also occur due to intake of drugs, chemicals, toxins, exposure to radiation and viruses. While talking with the parents, the mother said that he was just like any other child - crying and waving hands for milk. She has been devastated as she was not informed of such an eventuality. 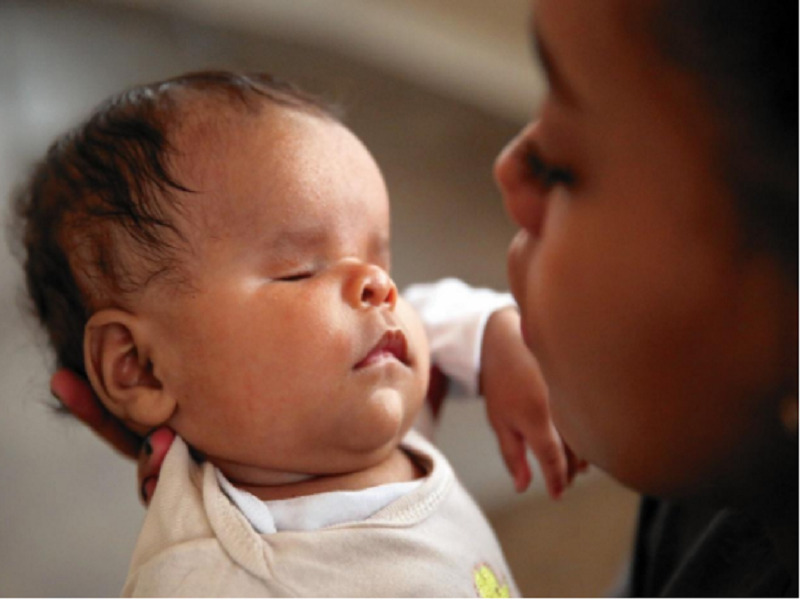 Earlier In 2015 a baby named Eli was born without a nose! Although the baby has completed a year now, the mother was shocked to see her baby without a nose in the delivery room! The baby has a rare disorder named congenital arhinia, believed to occur in only one in 197 million births. Although without a nose it is difficult to breathe since there no nose tissues present, Eli cannot sense smells but catches cold. The baby also has a page on Facebook named Eli’s story with more than 167,000 followers who love him and his cuteness.